Dessert is the quickest way to get people excited after a fine meal. The anticipation of something sweet and satisfying is hard to overcome. 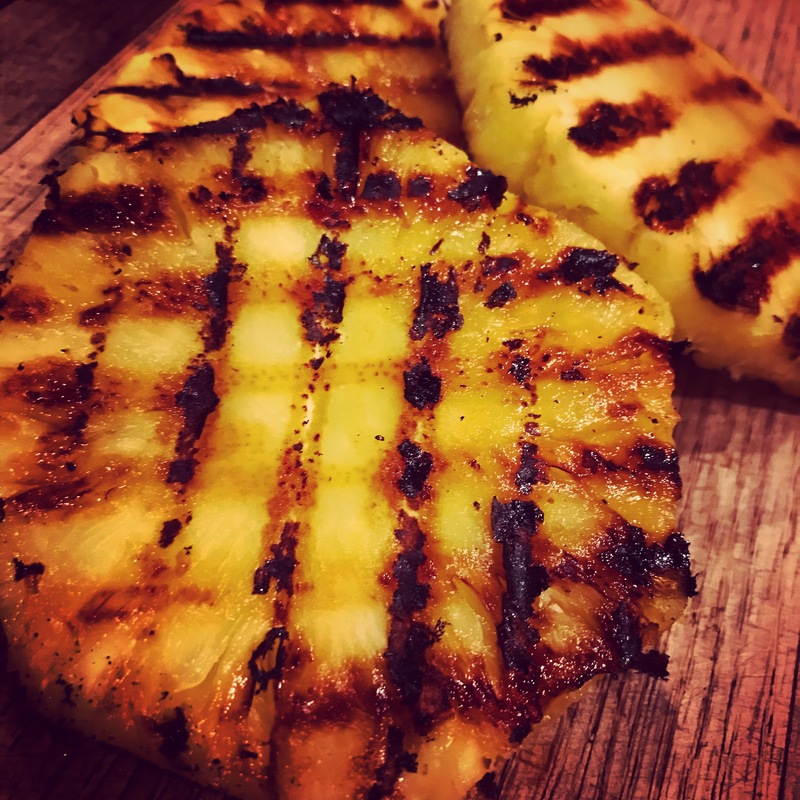 Throwing some pineapple on the grill could be just the ticket, and a simple way, to get that blood flowing. Mix rum, sugar, vanilla and cinnamon together until sugar is dissolved. 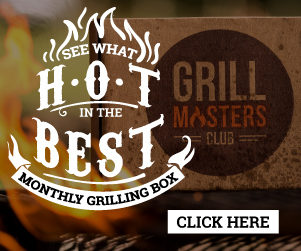 Preheat charcoal grill to medium-high heat. Place pineapple on grill, using tongs to turn. Baste with rum sauce while grilling. Turn sparingly. Grill 10 minutes or until sear marks form. Serve immediately with vanilla ice cream. Drizzle remaining rum sauce and roasted coconut for the ‘wow’ factor. 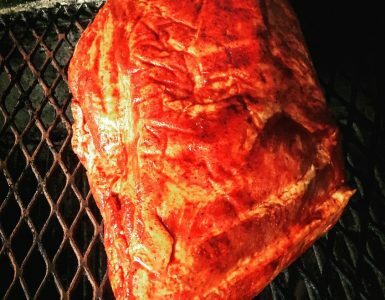 For many, smoking meats translates as too much work over the coals. 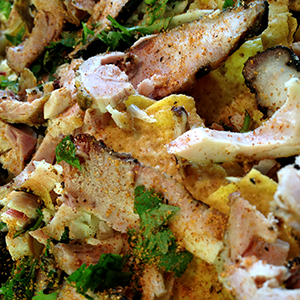 But the payoff is oh, so worth the extra time and attention — tender, juicy and flavorful meats. 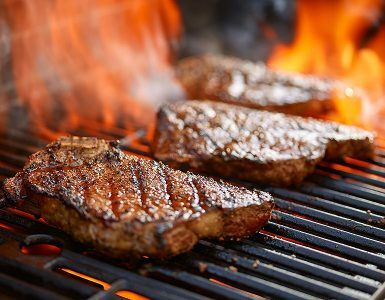 How to grill a perfect steak ... it's an age old question, but does it exist and is it attainable? When entertaining the gang with a grill session, a favorite of many barbecue aficionados is the country rib.